There is a lot to consider when running a modern fishing business. Not only is the industry in constant motion, but sustainability and cost savings also play an increasingly important role. JV Visserijkconsultant offers practical tips to save on expenses. We work with innovative companies on the forefront of the industry, such as Thyborøn, Skibssmedie and Nordsø Trawel. Read more about advice and coaching. Producers of nets and ropes for the modern fishery are constantly testing new, lighter and stronger materials. 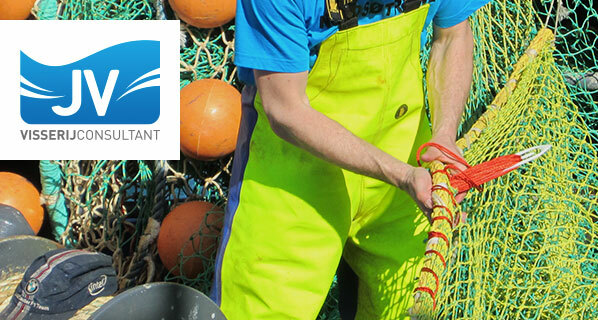 JV Visserijconsultant is an agent of net producer Nordsø Trawl, a company with extensive knowledge and also a member of the Hampidjan Group. 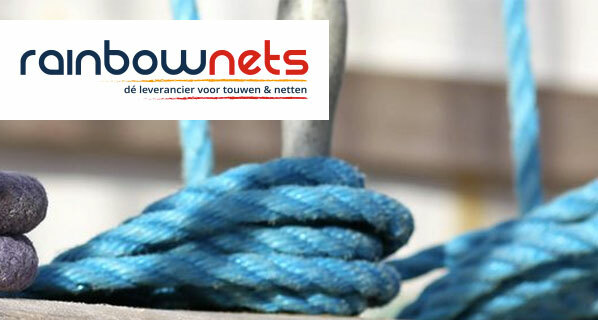 We are pleased to advise and assist you in the purchase of new nets. We also conduct in-house repairs and design and make nets. Together we will always find the right solution. Read more about nets and ropes. JV Visserijconsultant works in cooperation with Thyborøn Trawldoor, a supplier of many types of otter boards. Many modern fishing vessels that are designed to save on marine fuel, use these types of boards. JV Visserijconsultant travels regularly to the Danish company and has a variety of components for the fish boards in stock. For advice or tips you can always contact us. Read more about otter boards.